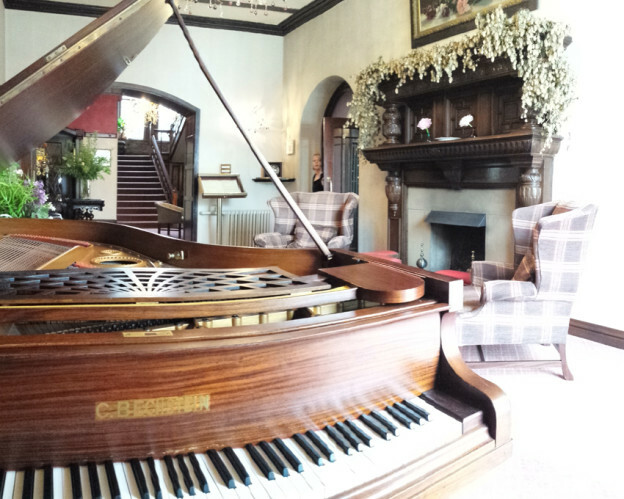 It’s always lovely to play piano at weddings but especially nice when the venue has a beautiful grand piano like the Lakeside Hotel by Windermere. This entry was posted in Piano and tagged Lake District, Lakeside Hotel, piano, wedding piano, Weddings on May 18, 2015 by Christopher Murphy Studio. This entry was posted in Piano and tagged jazz, Jazz Offline, piano on February 19, 2015 by Christopher Murphy Studio. 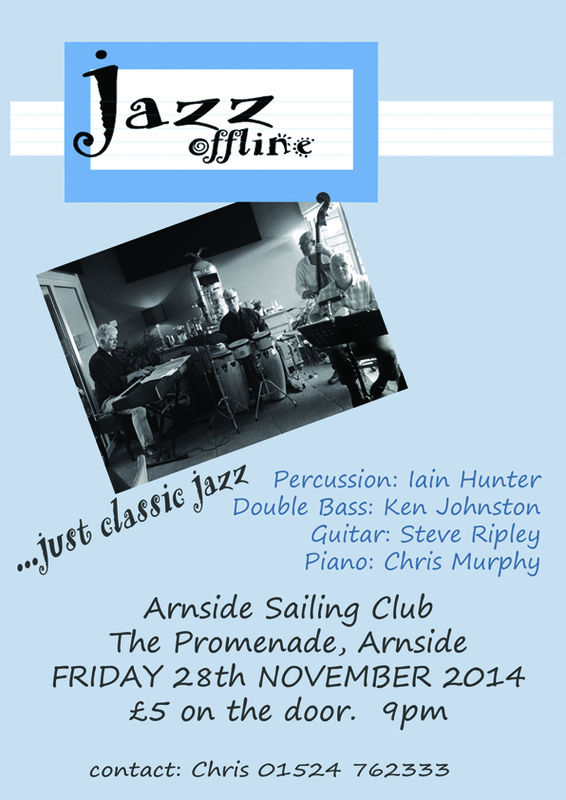 When I’m not playing solo piano at weddings and parties I love to play jazz with my mates. 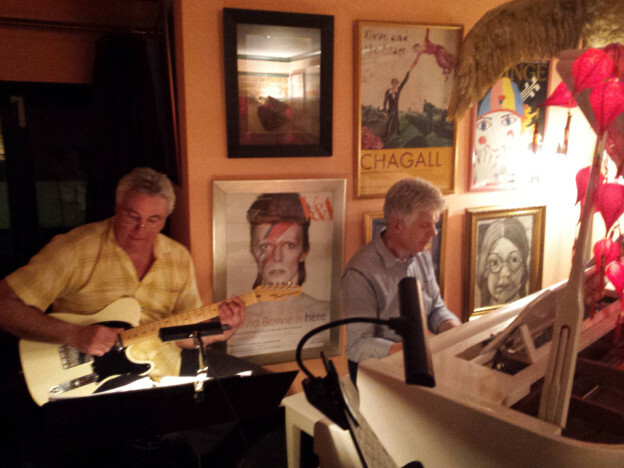 We call ourselves Jazz Offline and here we are playing at a charity event house party in Darwen, Lancs. This house belongs to a friend of ours and it was a sheer joy to playing her beautiful grand piano. 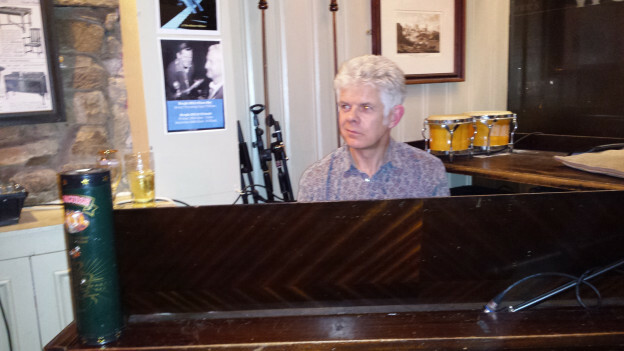 Chris playing piano with Jazz Offline at a house party in Darwen, Lancs. Steve on guitar, Iain on drums.